*Disclosure: I did partner with GameStop to bring you this information and we did receive this product from them to facilitate our review. These opinions are my own and were not influenced by another person. 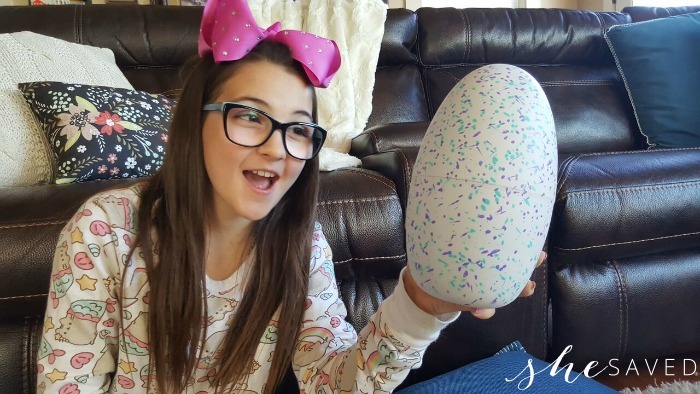 We are SO excited to share with you our review and unboxing (and hatching!!) 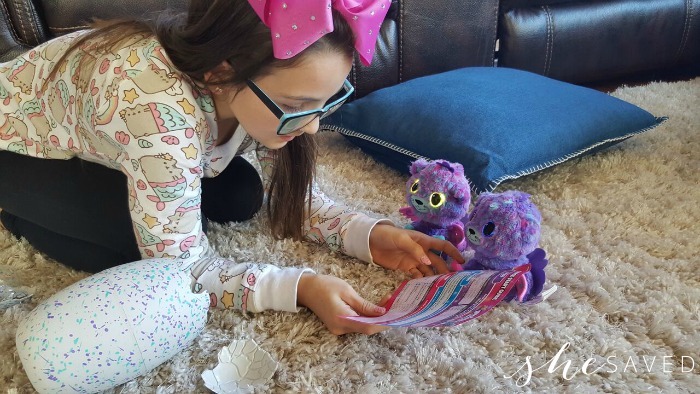 of the newest addition to the Hatchimals family … meet Hatchimals Surprise! I want to make sure and clearly point out that we did NOT review Hatchimals last year. First of all, I could never get my hands on them and I never review something that I haven’t reviewed myself first. 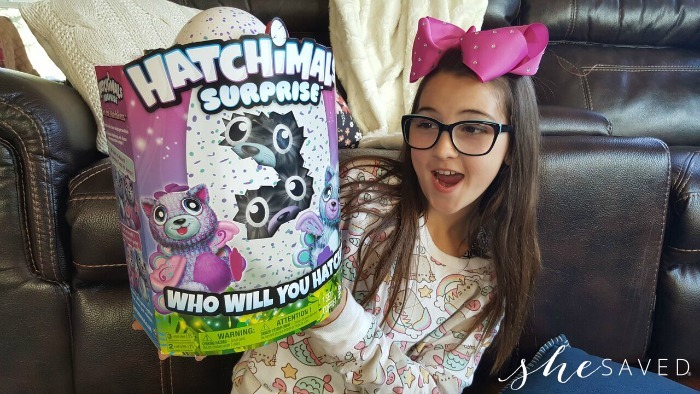 Second of all, I try to avoid the crazy things that happen when we see a hot toy that no one can get their hands on, so for those reasons we were not writing about Hatchimals last year but THIS year, we got the inside scoop early and I’m so glad we did! Our friends at GameStop asked us to review these for today’s release date and we jumped at the chance and I will admit, I wasn’t overly optimistic about them. 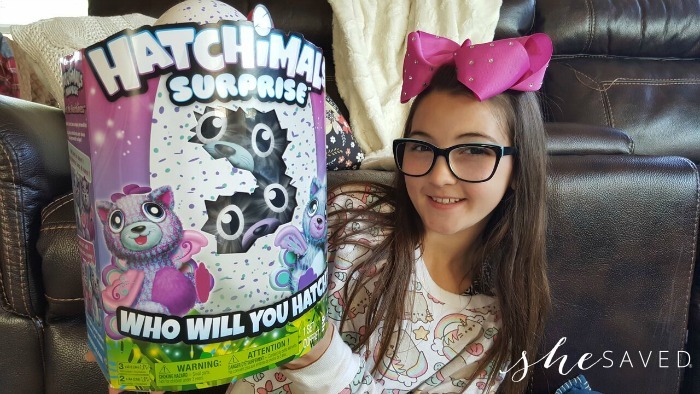 In fact, I was really prepared to be disappointed, but as you can see in our unboxing video below, this year the Hatchimals Surprise doesn’t disappoint and I can recommend this toy with confidence. I think you are getting a nice quality product here! 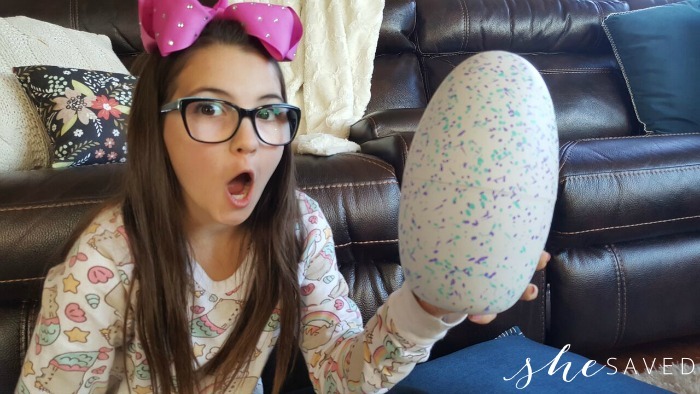 Plus, this year Hatchimals hatch out with a BIG surprise (literally!) 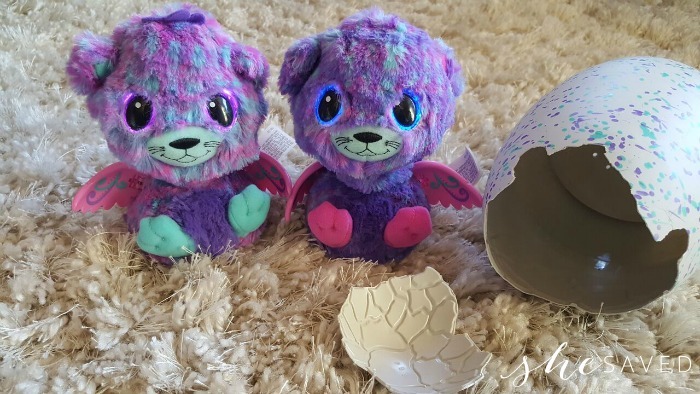 … the Hatchimals Surprise Egg egg includes TWINS!! 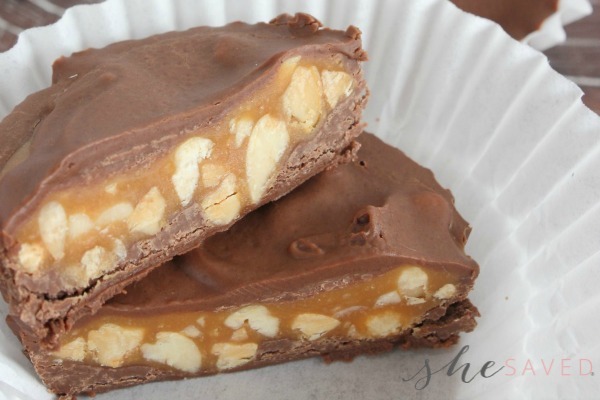 If you think this is a product that you want, I highly recommend getting it now to avoid all of the crazy. Amazon is already listing these at over $150 (which is insane!) 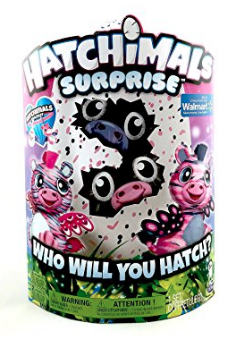 BUT you can buy Hatchimals Surprise right now for list price of $69.99 at GameStop. If you know that you want this, I think I would purchase now and be done with the holiday frenzy of trying to find these because while I really didn’t expect to be recommending these, they really are a neat toy. My daughter has been enamored with them since the moment we opened the box (I am currently rocking one, as it got a cold… poor thing!) and I have been very impressed with the product you are getting here. 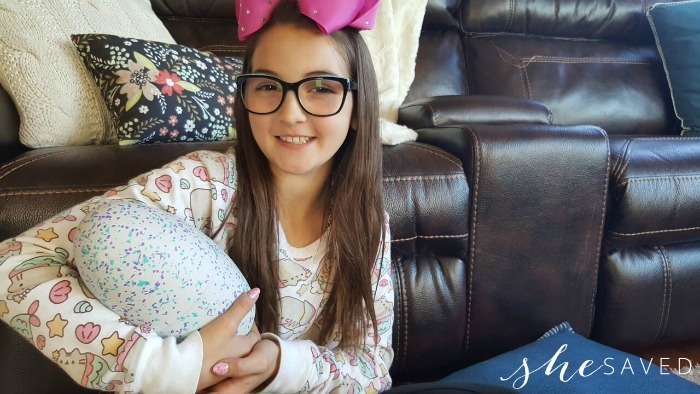 I would also guess that the brand works out some of the kinks that we heard about last year as our unboxing and opening went off without a hitch, and so far, this product has been all of the things that my daughter would want it to be, and I have to admit, I’m a bit smitten myself!